Healthcare is one of the most expensive parts of the average household budget, so it's likely one of your biggest bills. While it can be difficult to save on healthcare, especially if you're not in a position where you can renew or change your policy right away, you can make plans to save money when that time comes around. Top personal finance bloggers weighed in with tips on how they save money on their personal healthcare, and we were impressed with just how much they cut off of their own bills. 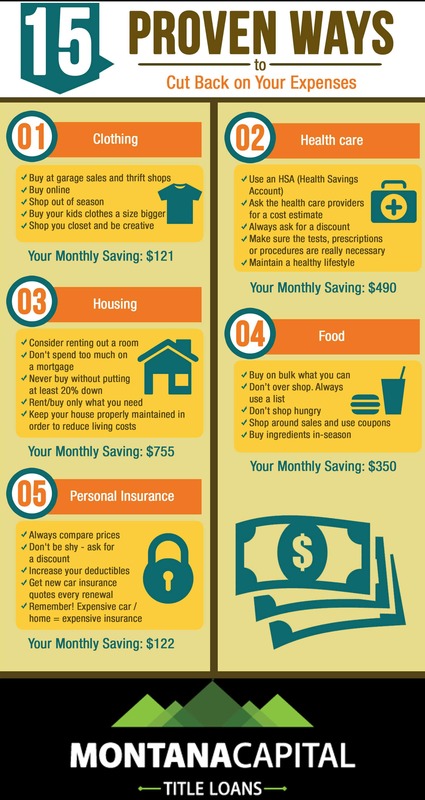 We asked them for help, and put together this article to help you with cutting saving money on your healthcare bills.